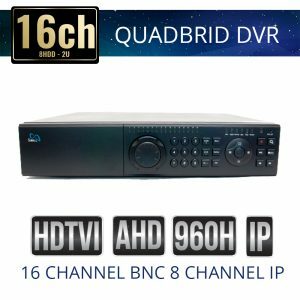 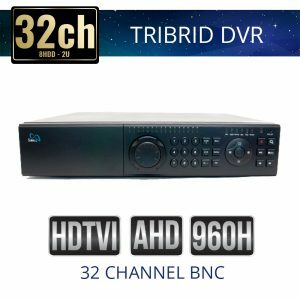 Sibell HD Over Coaxial Cable DVRs and our signature Quadbrid DVRs provide affordable High Definition with the same intuitive interface as our NVRs. 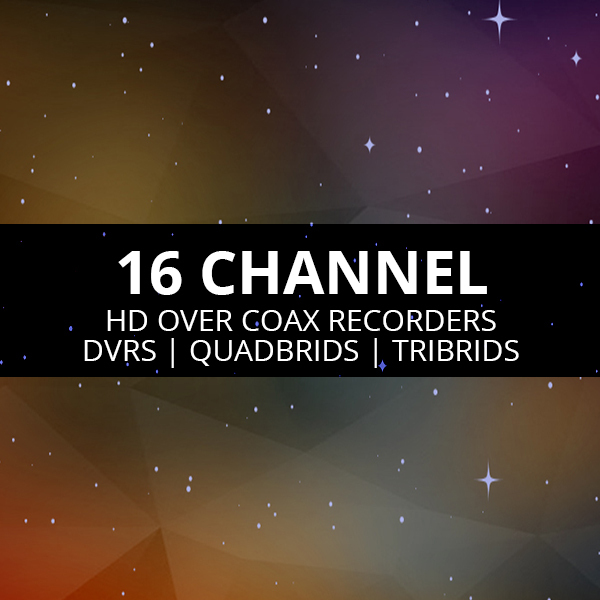 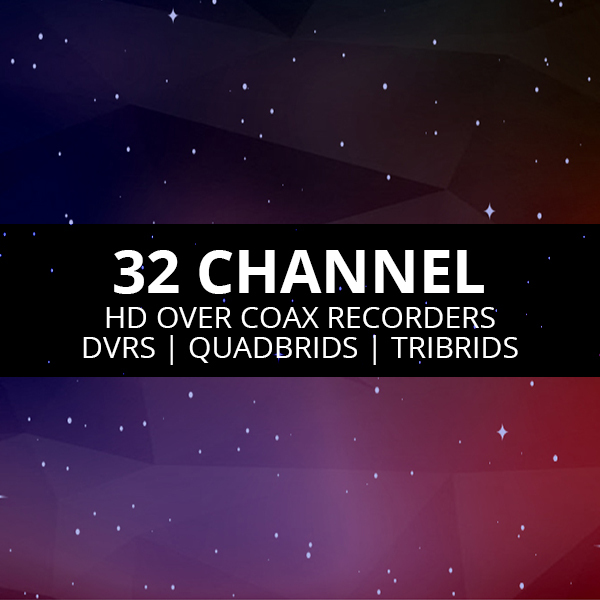 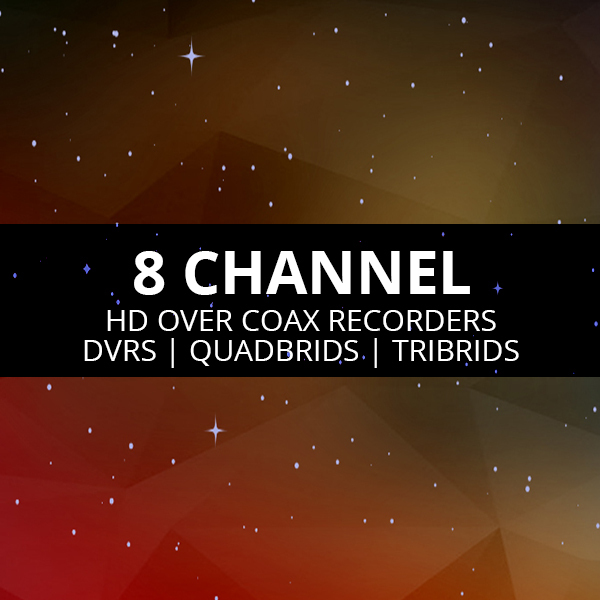 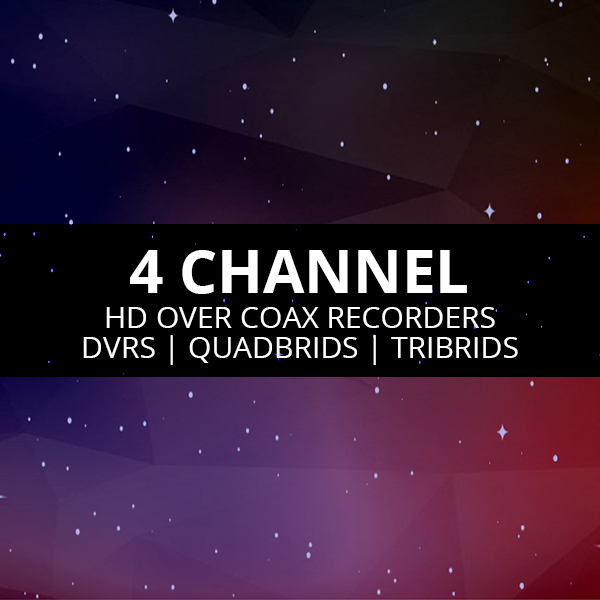 The Quadbrid DVRs offer inputs for TVI cameras, AHD 2.0 Cameras, Analog Cameras and IP cameras. 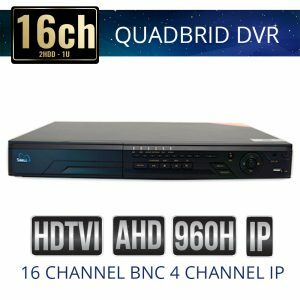 Sibell Quadbrid DVRs are compatible with ONVIF cameras. 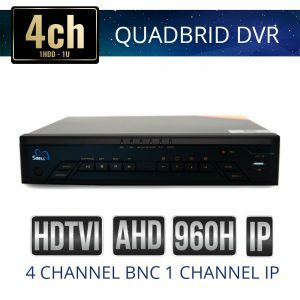 View all our options for security jobs both large and small, compact 1HDD Dvrs, mid-sized 2hdd units and full size 8Hdd recorders to fit all sizes.